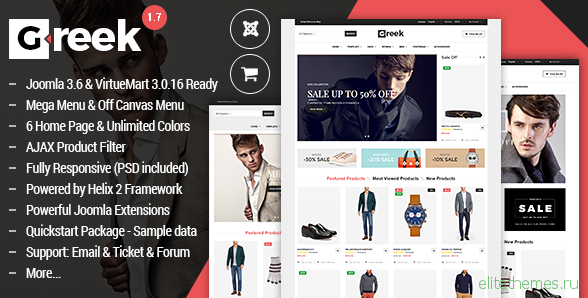 Vina Greek – it’s the best Fashion VirtueMart 3 Template with modern and responsive design optimized for desktops, tablets and smartphones. 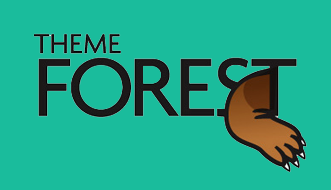 This template combines the best elements of ecommerce and news sites for a impressive new idea for promoting your business. Create a amazing store for your business with Vina Greek.